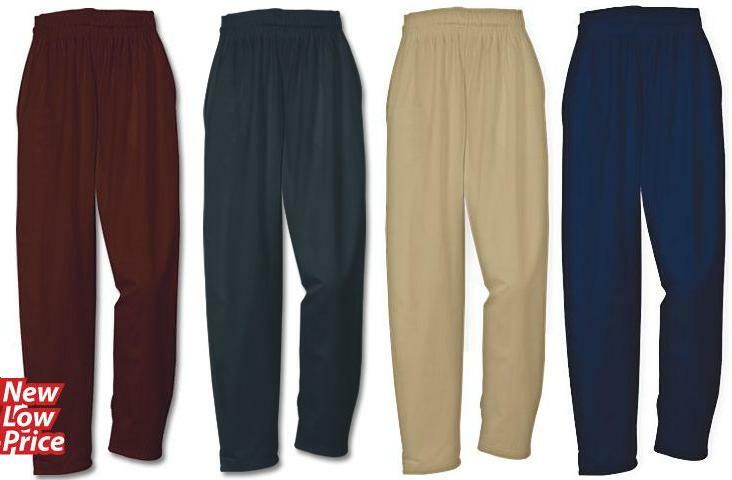 We've taken a chef's favorite, baggy Chef Pants in solid colors, and made them even better! You'll find the slightly wider leg opening helps this pant go on and off easier than others you'll find in the market, plus adds a modern touch of style in the kitchen. The outstanding fit, look and quality of this exclusive design will please even the pickiest pro. Crafted from medium weight 100% cotton twill with a generous 2 1/2" waistband for extra-comfy fit with inside draw cord and slightly tapered ankles. Two extra-deep front pockets and two back pockets will hold all your essentials. Chef . . . you deserve only the best! Mahogany, Ombre Gray, Desert and Regal.